Crafted with an equal dose of elegance and flamboyance, this timepiece is especially designed for women who carry fashion with an effortless grace. 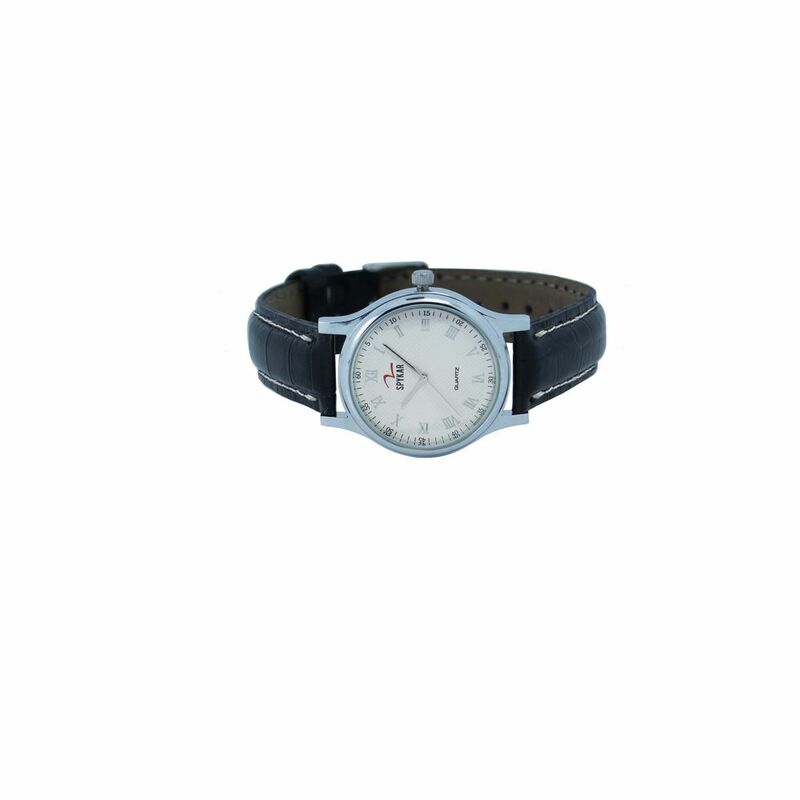 The silver colour premium case and white dial is fitted with a leather strap which makes this watch durable and also adds a unique touch to it. 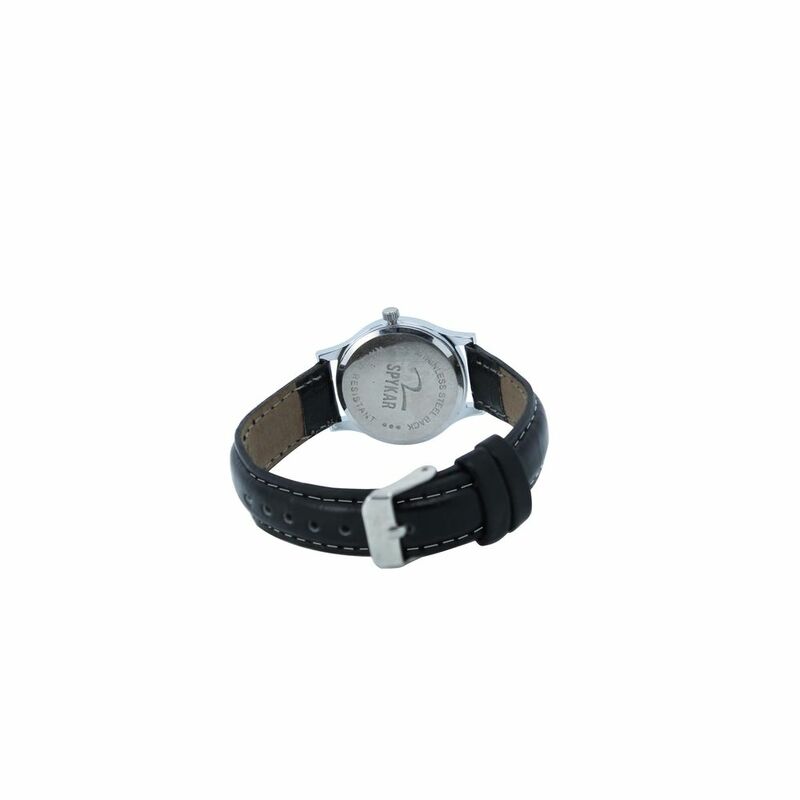 Wear this watch with your casual outfits to make a distinct style statement. Case Silver colour Premium Case with a While Dial. 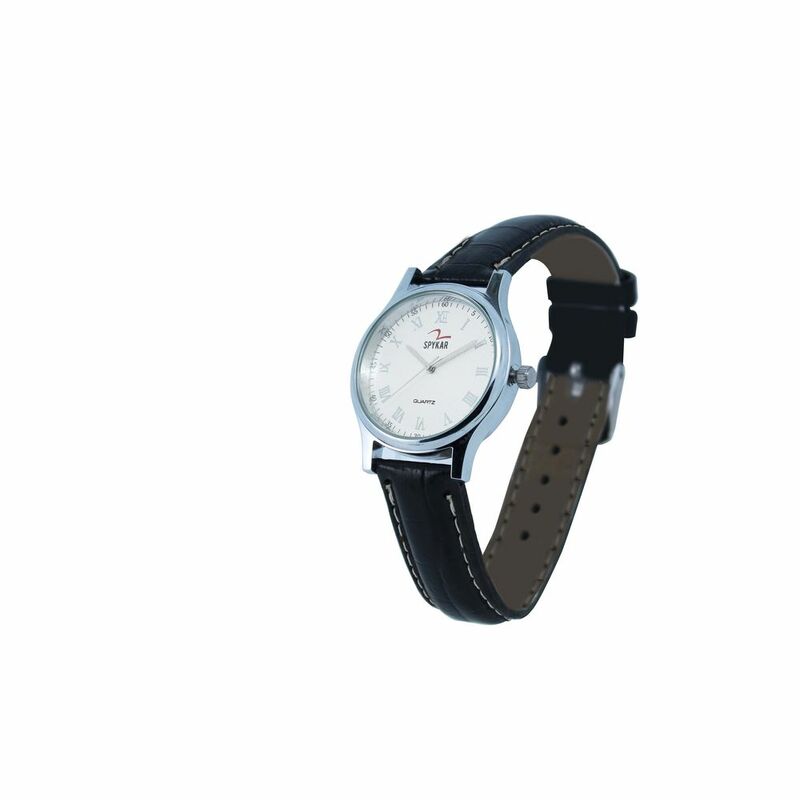 I got through ICICI offer nice, good looking, i feel happy by receiving this watch. On time delivery also. 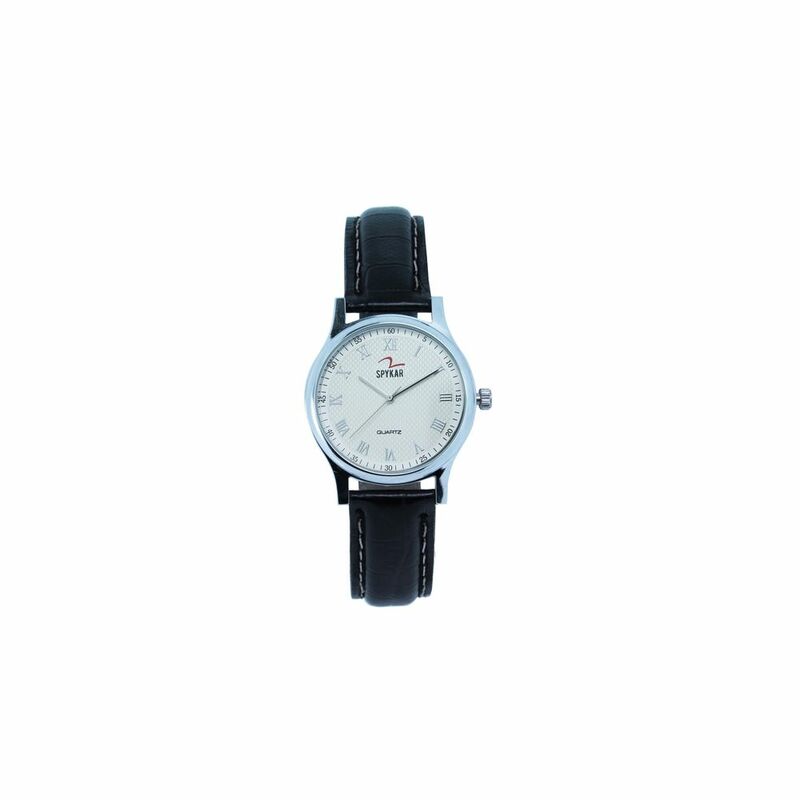 Superb watch with stylish look. Also the packing was good and delivery on time.